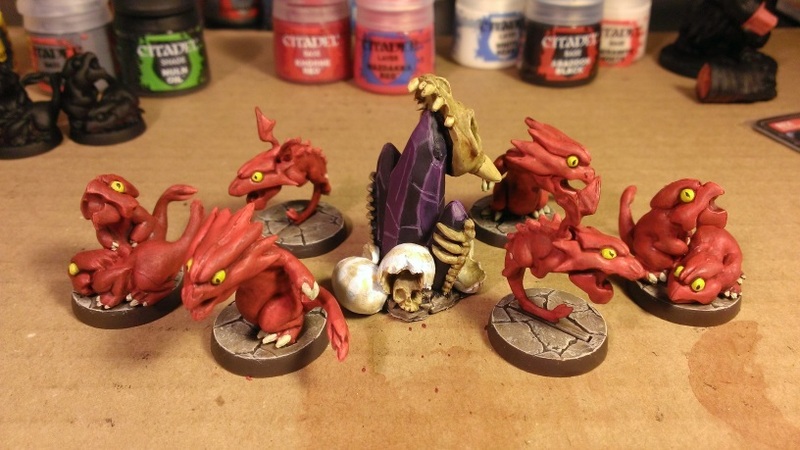 I’ve finished painting the dragon denizens from my Super Dungeon Explore base game. 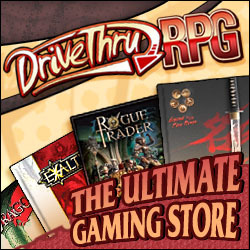 I still have a second Dragon’s Clutch set that my wife got me as a present, but those are going to wait until I’ve painted Starfire and my second kobold ogre to finish the base game. My goal is to have those two finished before the end of the year.